In 1999, a small group of experienced investors collided with a diverse group of designers from various industries and backgrounds. This unusually eclectic group wanted to create a very different company. The primary goal became building the culture that would drive the company. This thought was narrowed to the type of company they would form. Not “What” the company did to generate revenue but, “Why” the company existed in the first place. It became clear, the company this group felt strongly about was a “Service Company”. A Service Company that focused on adding value to the lives of their clients through the products and/or services they would offer. This was deemed “Signature Service”. Once it was decided “Why” the company needed to exist, the industry, or field, was the only decision to be made. Through experience, there was an industry that seemed to lack a company that was focused on making service a central aspect of the experience. 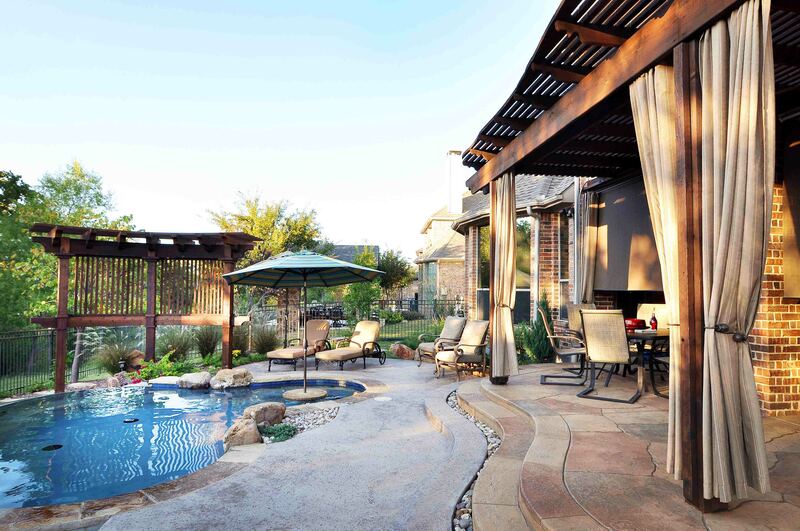 In Outdoor Living, specifically Pool, Spa and Outdoor Structure Builders, while there were excellent companies focused around construction, few, were focused on service and design. Not just designing the project, designing an experience. From first meeting to warranty and follow-up. Signature Service, the idea, became Outdoor Signature, the company. 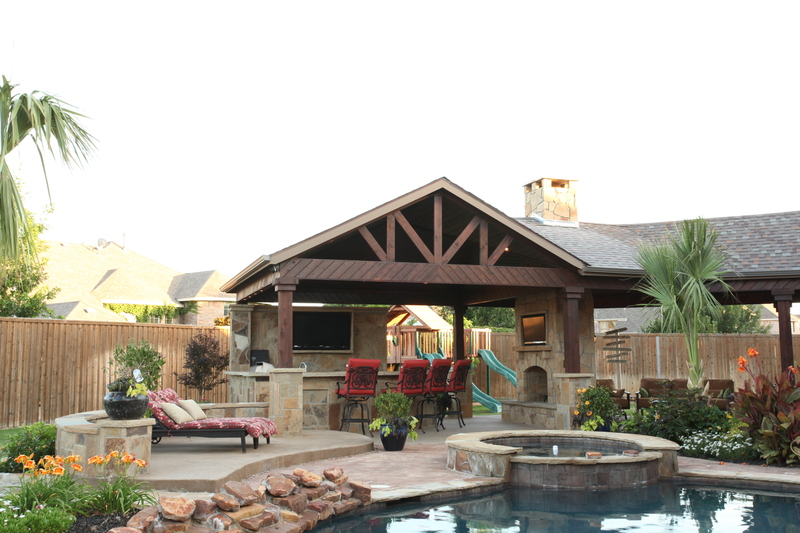 A company that would focus on creating a new service experience while adding value to property with truly custom designed and constructed swimming pools, spas, pavilions, arbors, outdoor kitchens, fireplaces and landscapes. Each principle and partner wanted to create a company that was unique in every aspect. The unique approach to designing the company inherently became the approach to each project they would build. The projects had to be personalized to the needs, objectives and budget of each client with a focus on high customer satisfaction. The company had to do more than build better projects, it was imperative that the clients had a better experience throughout the process. 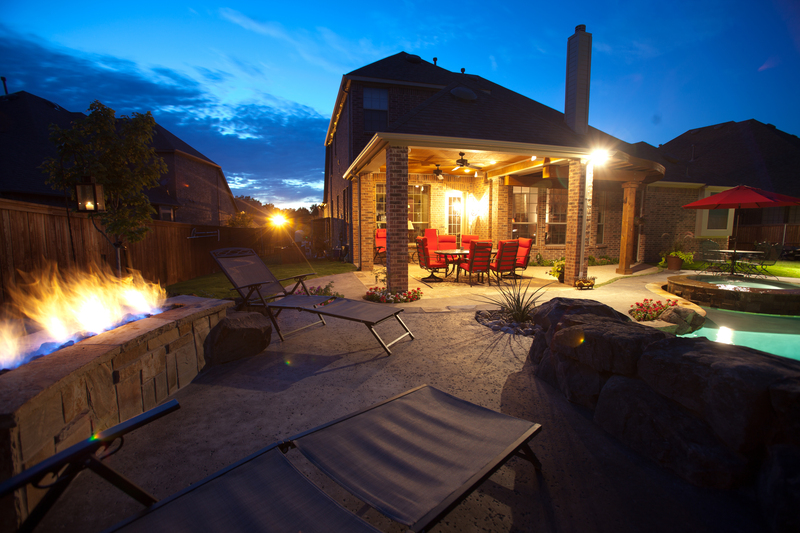 The result: Outdoor Signature; a locally owned and operated, well funded, debt free, outdoor living builder. 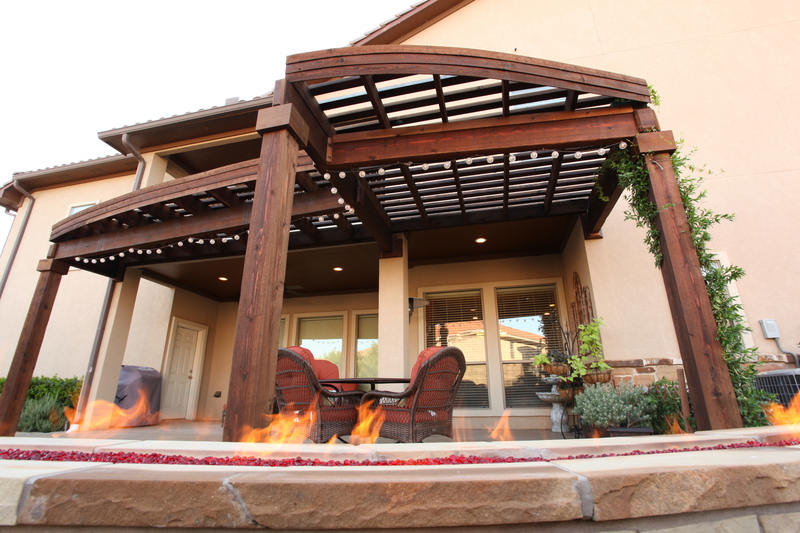 From the beginning Outdoor Signature has built a diverse design staff. 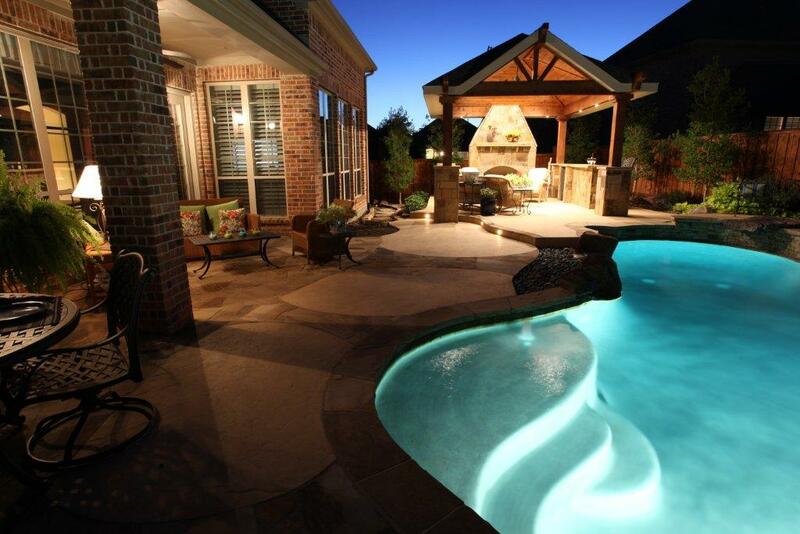 Architectural Designers and Landscape Designers would be typically found throughout the industry. However, engaging Designers from Motion Graphics, Graphic Design and Industrial Design has expanded the way each project is approached. The Design Team doesn’t simply consider how the end project will look. 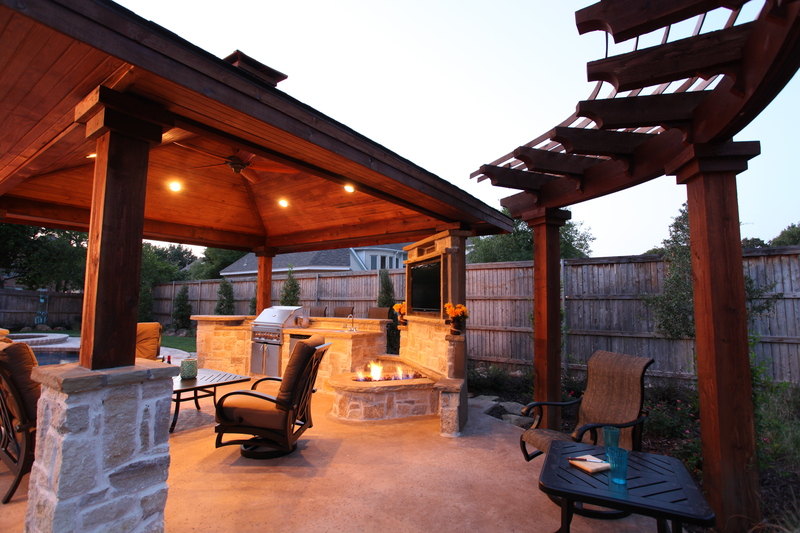 Their goal is to create a space that feels special to those who occupy it. 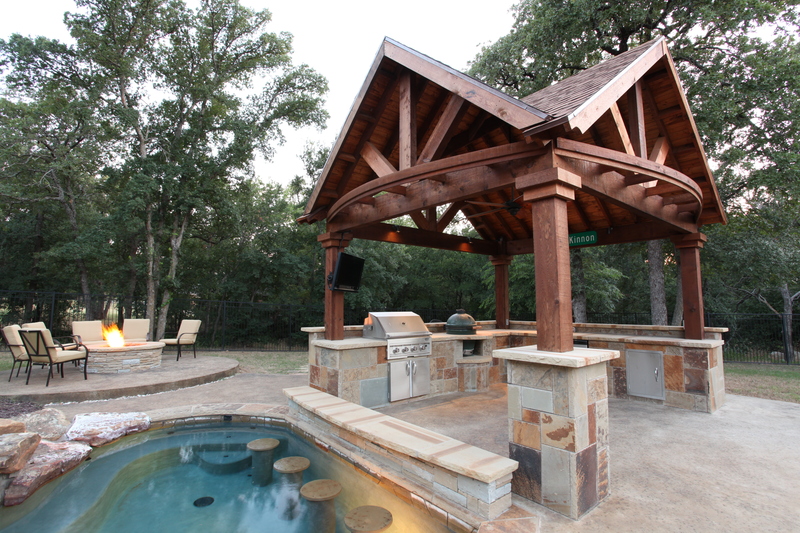 There can be no doubt that the finished product depends, most directly, upon the design. All too often, this is missed by mainstream, cookie-cutter builders. 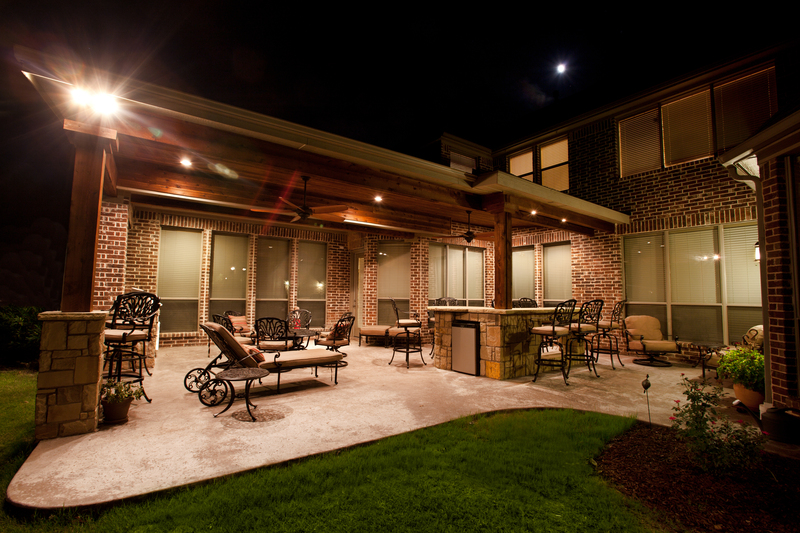 It was the goal from the beginning to never offer flat, dull, typical designs to our clients. 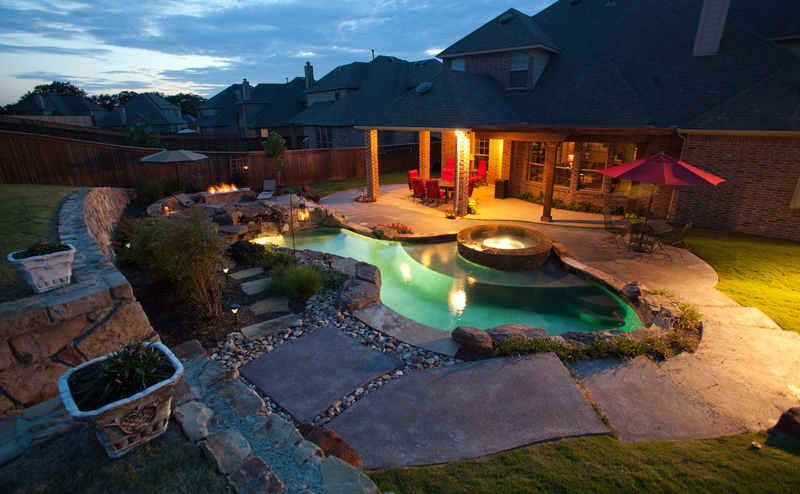 Today, more than a decade later, Outdoor Signature has built hundreds of unique custom pools, spas, patios, outdoor kitchens, pavilions, landscape, and hardscapeprojects throughout Dallas, Fort Worth, Highland Park, University Park, Flower Mound, Lantana, Southlake, and the entire North Dallas – Fort Worth Metroplex. 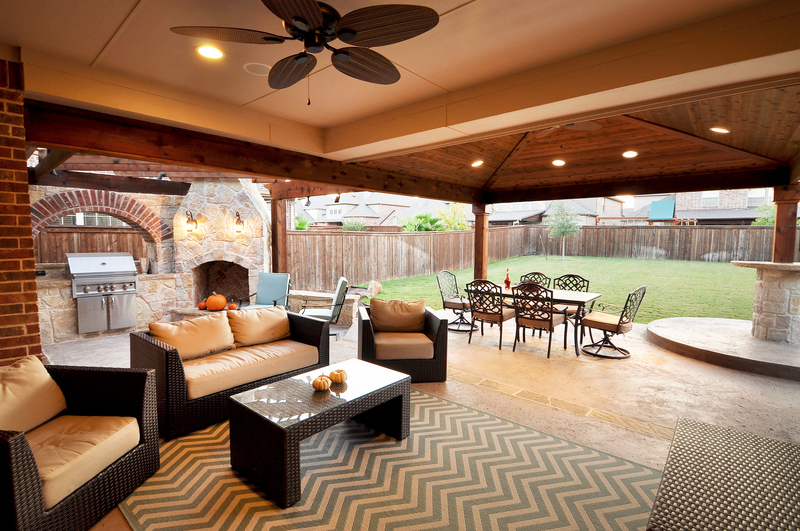 If you have been dreaming of that special outdoor space to entertain, spend time with friends and family, watch your children and grandchildren create memories, or simply a private escape where you can relax and enjoy. Spend a moment with one of our designers and discover how the right company can bring your dreams into reality. 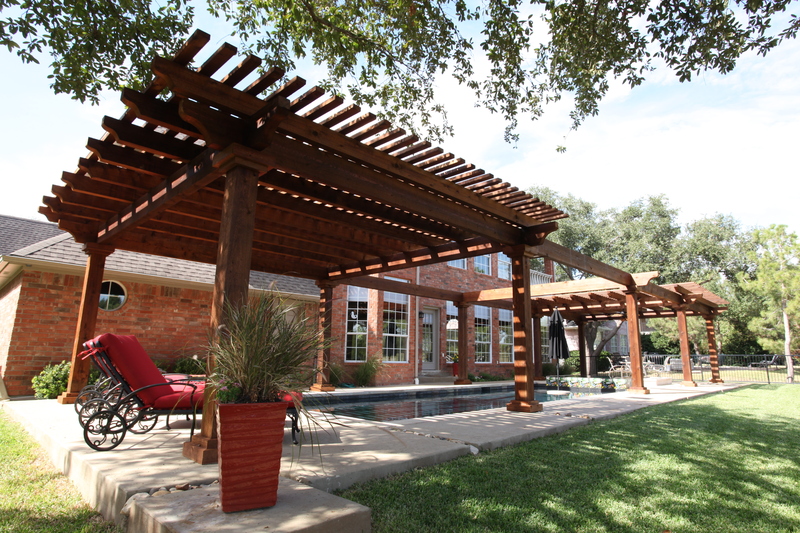 We proudly serve the North Dallas – Forth Metro areas of: Argyle, Flower Mound, Westlake, Southlake, Colleyville, University Park, Highland Park, Prestonwood, Trophy Club, Grapevine, Island Park and more.